For all those who have known me in the community, Just want to say that I am back playing World of Warcraft since 3 weeks ago. I just want to let my readers/followers on this site despite my long absence. That I want you guys to know that you can follow me again on my current blog over at AmerPriest Blog. This blog will remain only for community memes, events and such and yet it will still remain active since the beginning. I would definitely like to get back to the community and want to let you all know that right now Blog Azeroth Forums is inactive. I have not contacted Filmys yet about it, but I am sure they already know since I was the last person to help moderate the forums, Hoping to bring it back though. Please follow me on twitter and can get updates from me there as well. @amerencegamer. Anyway, Thanks again guys! Happy Gaming. May all the season bright, full of love, joy and happiness to each and everyone of you, Have a blessed upcoming year of 2015. Thanks for continued support, and Thank you for all the experience for this past year. Take care guys and Have a wonderful day! Please refer to my other blog for a proposal to list your Top 10 new years resolution. Happy blogging and commenting! Mwah! Happy Thanksgiving Everyone! This year we didn't host a Thanksgiving Event from Blog Azeroth we apologized about that. We will most likely resume the event for next year. 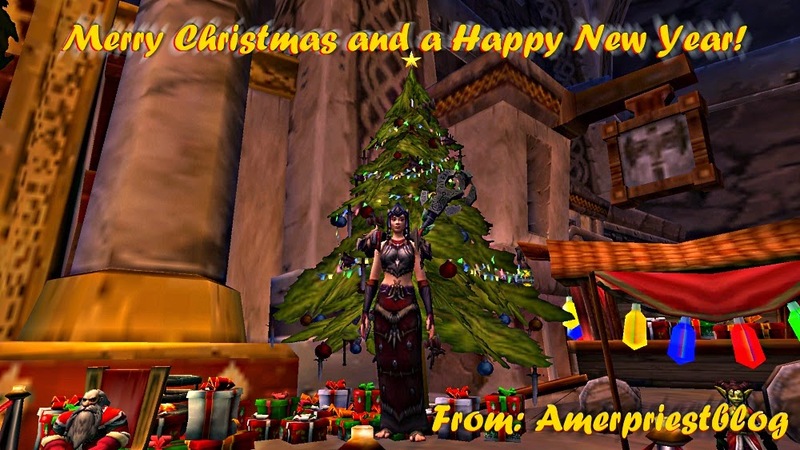 But in behalf of Blog Azeroth and the World of Warcraft Community, We wish everyone safety and Thank you for continued support all this year. Enjoy your day! and Have fun! God Bless always from me to you! Shared Topic: What In WoW reminds me of Home? Hi guys, Sorry i posted mine before the day expired.. the Bi-weekly Shared topic @BlogAzeroth was brought to you by Syrco Owl. This topic is fun, but the idea was similar to the one I already posted before on the 20 days challenge so much that its about same concept, but It was more specified towards whats my favorite spot in game. Anyway, That being said. I just like to share the picture again of what I also missed back home especially this summer season in california, a lot of californians love the ocean, lake, falls, etc. any outdoor adventure we can do. What better way to remember that back home we are same, I miss our beaches, My home country is Philippines and definitely worth visiting if you want to travel to do island hopping, and enjoy breath taking scenery. Despite the disaster that happened, My home country tourism still brought great ideas and continue to surprise tourists who wants to relax and enjoy..Here is a great video that shows how many islands my home country has and its beach resorts and private islands to explore too. CEBU is where i grow up and im proud to be cebuano. Also, In game... There's a lot of great scenery and water areas in game. If you look the image above, i took the one that is about same in Tanaris before Cataclysm expansion destroyed it. Down below is what i took in game and this is what WoW reminds me of back home. The Ocean, water and wonderful colors of the blue skies, blue green water and coconut trees! Anyway, just click the images to enlarge viewing. Thanks for great topic Syrco. I really also miss my home country a lot because of this. and hopefully next year i be able to come home. Gods willing. Thanks again for watching and reading. Have fun this summer days! and enjoy the sun and water! with your family and friends! Haha! Better late than never? Well, I will just make this short post...My thoughts on this Shared Topic is about the Boosted toon, I used my free one and boosted my Troll druid and i had fun playing with her also one reason for that is to be able to raid with my co bloggers around the community on horde side with OLRG group that runs every Saturday, lately i have not been able to raid with them but its okay. Next boosted toon i made was a Monk I just boosted her at level 1, was curious how good this class was since this class was the highlight of the expansion, and made it as a panda race. So far i really like it. though I am leveling her professions still okay but unlike my druid my monk is still in process of just finishing some quests in jade forest and around panda land. So far both 90s I boosted i had no regrets because i do love the classes i chose to play. thats all that matters you pay for it, you play it.your money, you deserved it. I know some may complain how expensive it is and yes i dont blame them too. But oh well i guess end of the day it is just a decision to make if you want to boost your character or not. But so far its a great service as described. Thanks for sharing your thoughts Raedel and Ashtahar Please your still welcome to catch up even if the topic is expired. Also share your thoughts or any ideas to join in our bi-weekly shared topic ideas! Thanks again for coming and dropping by! Happy blogging! Hi guys, Today is the deadline of the bi-weekly Shared Topic Idea brought to you by yourstruly over at Blog Azeroth. I thought about this topic since I was curious what Interface you guys have or addons you use that is beneficial to your own play style either you are a raider, pvper, or soloing. Glad to check out Velgana and Andre on there thoughts on this topic as well and its great to know what addons they are using and which they prefer on their own play style. As for me, I want to keep my gaming visible to my eyes, organized and not clustered fck that I don't know what spells im throwing out there. Resourceful Sites that I use for addons are Curse, WoWinterface and WoWMatrix. These sites helps me choose updated addons for the game. It is very useful and easy to download as well. 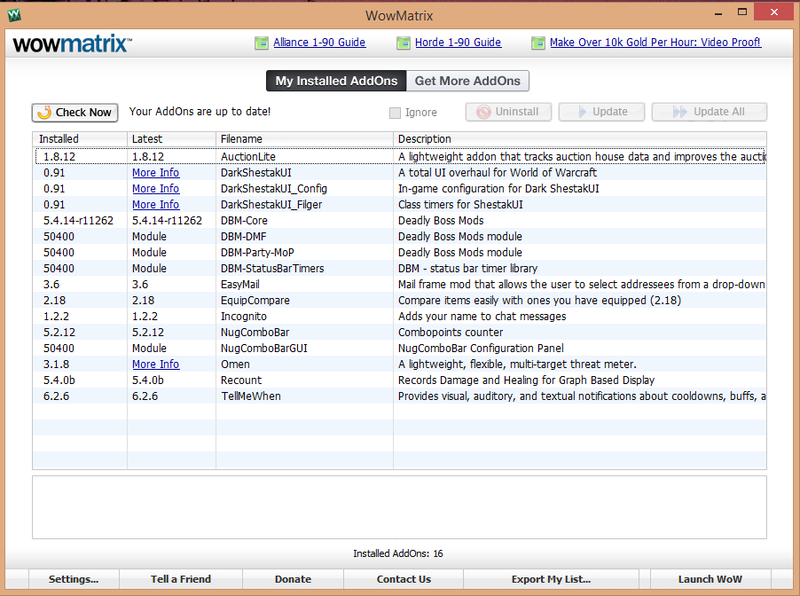 WoWMatrix just make it more easier for me to download it as a 3rd party application for me to use and download apps from Curse and WoWinterface in 1. its like having a 3 in 1 engine all together, Don't hesitate to try WoWmatrix its really useful, 1 click to check on if your addons are all up to date as well. As far as addons, I don't have so many but what I have are useful ones that I use for raiding and for soloing. I don't pvp but my interface is one pack that comes with all of it, well most of it. and I recommend you guys to check out the following addons. Description are also noted here. 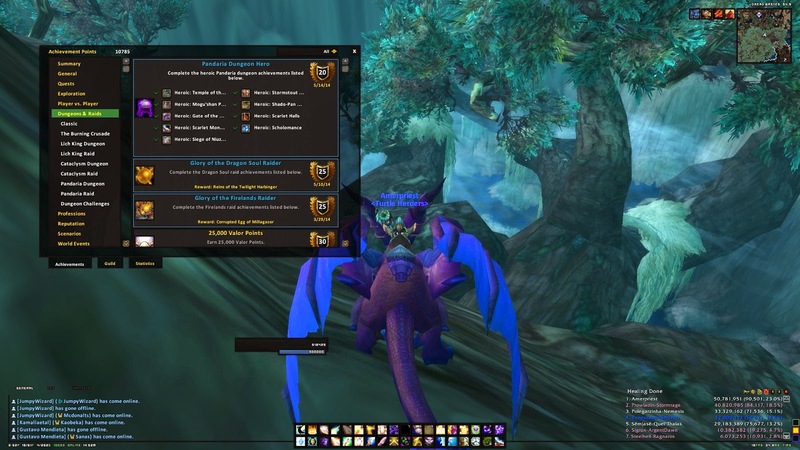 I will also show you some of the screenshots I took from in game what my interface looks like in groups or raid party. I used to have Elvui and Tukui minimalistic Interface which also comes with a few addons built.in with the interface. But when I found out about Dark ShestackUI I was amazed how organized it is. I definitely recommend. Especially the Grid addons that is actually in favor for me as a healer that the boxes are right infront in the center of my monitor. Also, The combat texts and cast bar and all that are very well organized as well. So check it out your whole gaming experience will be more exciting I recommend it. Anyway, Thanks for coming by guys I appreciate it. I don't have many addons but the ones I have are all useful to me. Each and every player has its own taste and how their interface will look like and what addons they have. But overall my goal is not to use up too much memory in terms of how big the addon will be that will not cause any lag or freezes of your game. and you will still enjoy playing and have fun. Take care guys and Happy Memorial Day! To all soldiers who serve the nation Thank you for all your hard work, and to those who lose their lives in battle your service are all appreciated your a hero in our hearts and this holiday sure is to celebrate in memory of all of you. Thanks and Have a great day! Happy 3 years of Blogging Amer! I can't believed it! that It's been that long, 3 years?! O.M.G! haha...Days passed, and Years gone by Amerence Love WoW was just a tiny little blog who doesn't even know anyone in the community and doesn't know anything about blogging yet, But I survived! It's been 3 years since my very first post to Welcome the community to check out my blog. 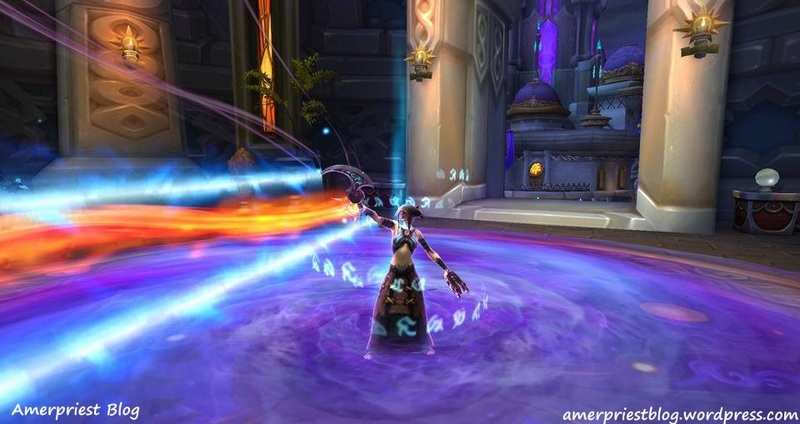 I started this blog talking mainly about my priest and my raiding experiences but as I grew around the community, I started joining community events and decided that this blog will be an outlet for that and the game itself so i focused this blog more for the community rather than just me talking about my Priest in game instead I made a new blog over at AmerPriest Blog for more focused topic on characters adventures blog. Community events help me promote my blogging and established my name out there so others will learn more about my blog site, I started by commenting other bloggers and especially joining Blog Azeroth Forums and the Shared Topic Ideas each week. The other bloggers inspired me in so many ways and that I enjoyed there fine writings and really amuses me how great bloggers they are. But the main thing I really learned about blogging is that your writing is your own voice to share to others, there will never be right or wrong topics and definitely just having fun and readers will appreciate and support your work anytime. After a year or so I was happy that I was also chosen to participate and offered to be one of the moderators of Blog Azeroth Forums. Since I was so actively joining the shared topic ideas I was more pumped to even bring my thoughts and ideas to the community and I am thankful to be part of this and till this day Dragonray and I still trying to keep Blog Azeroth alive! So for those that are new to blogging this forums are a great way to join in too so please check it out! The highlight of my blogging career and talking about the game I played was the Blog Azeroth Thanksgiving Event 2011 with so many participants and judges who helped me. Till this day, I go back and read each and everyone's kind words and there thankful post that sometimes does makes me cry. I've been so much crap in Real world that sometimes I can't compare how much i love my online game and friends around the blogosphere. I really enjoy reading and getting acquainted with each and everyone of you. I admit that I have more friends online than in real world. It's is sad but at the same time I am able to get to know you too as a person so its still a win win situation. I really love your comments, your simple thoughts and ideas when you visit my blogs, your participation in Blog Azeroth community events and recently updated Bi-weekly Shared topic ideas, I thank you for all that from the bottom of my heart. This post is going to be a really long one if I don't stop here now lol and So I just thought to personally thank you guys again and that each day I will try my best to still entertain you with my random thoughts they may not be as perfect and that I am not a professional writer but I am still thankful till this day that Im still here to blog about the game and the community events. 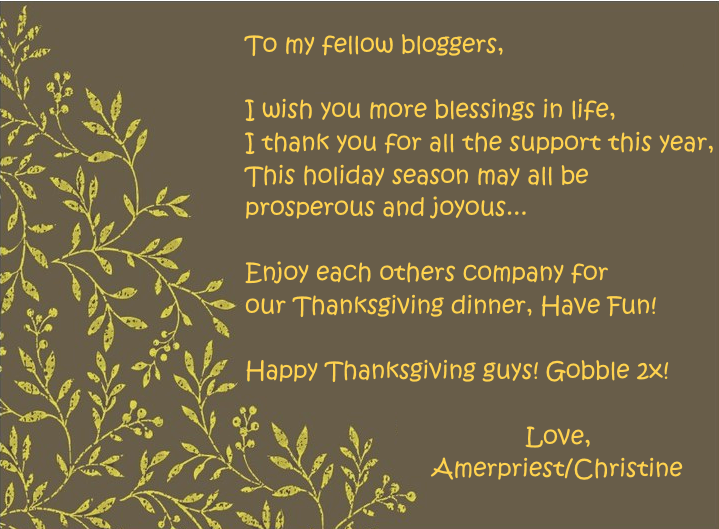 I am actively posting topics more on AmerPriest Blog so please check me out there. And also Don't forget to Like my Facebook, and Twitter. Add me in Google+ too. Since this is a community blog now, I encourage bloggers out there to join social medias to interact live with other bloggers as well it does help getting to know who you are following and the bloggers or non-bloggers but plays the game will know you too. Hi folks! 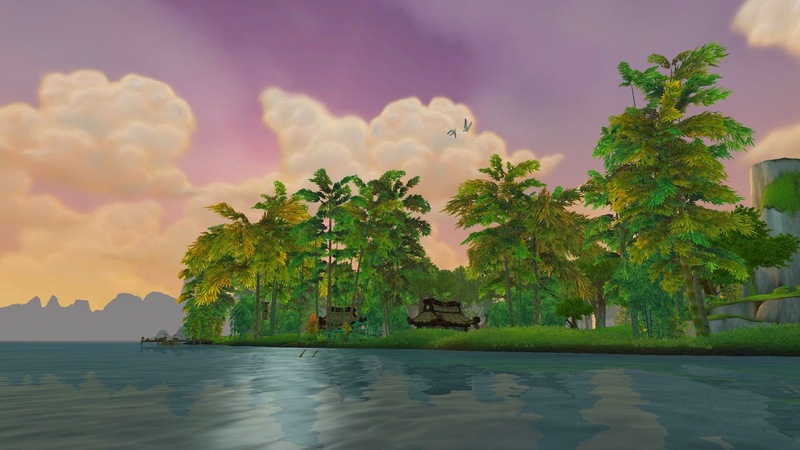 Just to let everyone know that our Blog Azeroth Shared Topic Ideas are now bi-weekly, so for those who still like to join this 2 weeks of fun topic, Timeless isle brought to you by yourstruly deadline is on April 12. Please join us and share your thoughts! 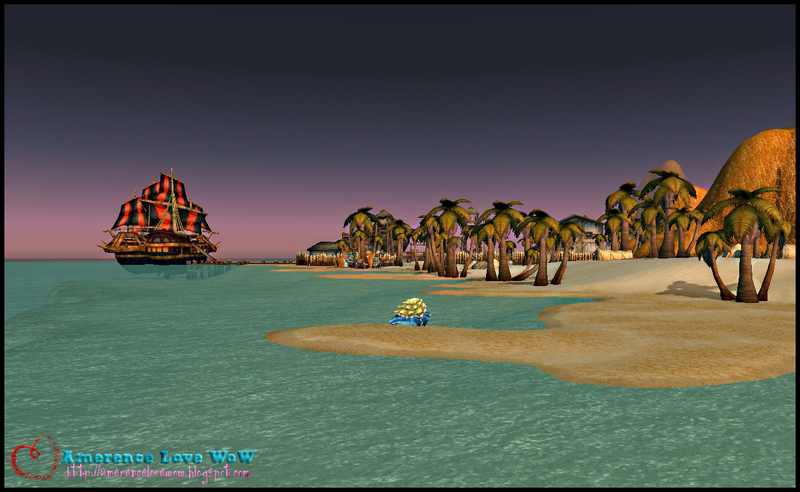 As for my reply to this topic, I posted it on my other blog at AmerPriest Blog, I ttitled it "The Timeless Isle" So please visit my other blog as well, you are free to comment and subscribe! thank you so much! 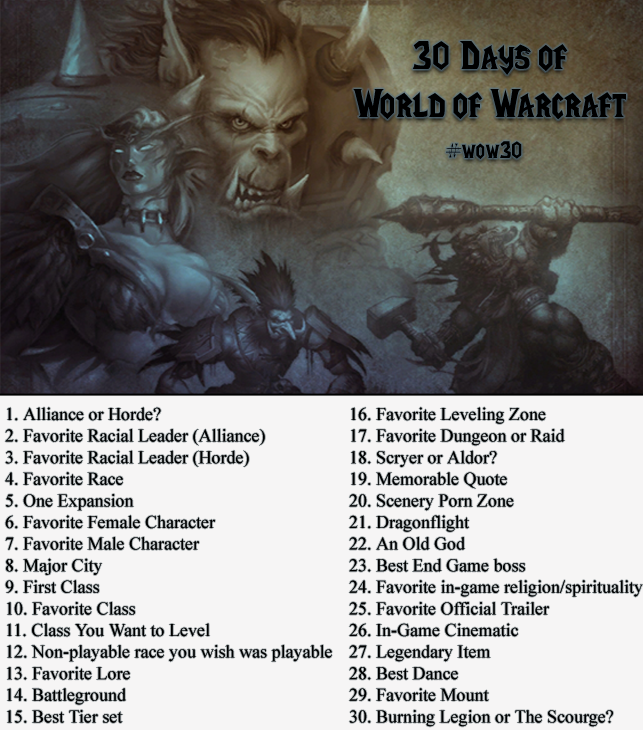 #WoW30 Challenge for April 2014! Well, Greetings adventurers! I just thought to share that there is another 30 days challenge going on around the community. I like to share that anyone can join the fun. This was originally posted at Tumblr by Meat Vendor's 30 days WoW Challenge a month ago. And anyone who did read this or saw it will be nice to share it to the community and its a really neat straight forward idea. The hashtag for Twitter as well is #WoW30 to acknowledge that. HI guys, First of the shared topic ideas are now bi-weekly. We wanted to share the topics more to bloggers who like to share there thoughts as 1 week seems to be too short. 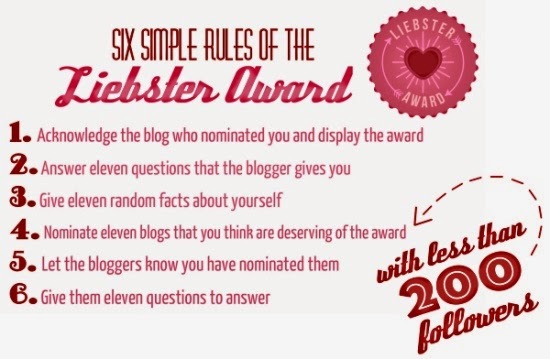 So we like to invite bloggers out there to participate and have fun! You can also share any idea for us to talk about. From week March 15-28, was contributed by Dragonray of Azerothian Life its all about "Questing with your alts" more info check out @blog azeroth forums. a few bloggers already shared there thoughts. Tomorrow is the deadline so what are you waiting for? join us! For me, Questing with my alt toons are fun. not only that you benefit from knowing what zones where to go make it a lot faster. And that using heirloom items as they are bind on account heirlooms makes the experience killing mobs far more useful than how i leveled my main toon back then. I enjoyed leveling my alt toons, from acquiring gears to finishing quest lines and getting achievements why not? This way you also able to learn how to play your class better. But you see, now a days are a lot different you can skip questing in one area just because how fast to acquire experience now a days its not even per level, per zone idea now. Not to mention, the new promo for boosting your character to level 90, and benefit from having your professions leveled up as well if you do boost at level 60. But in my case, I leveled and quested with my Rogue, Death Knight, Mage, and working on shaman now. I dont count my monk as she was a boosted character but she has been leveling her professions though, because i ddint got her to level 60 to boosted her so the professions part didn't count so as the flight path. But i still enjoy playing my monk and that by leveling her profession i still benefit from getting the flight paths, learning her skills and all that. I recently did introduced all my 5 level 90s that Im proud of over at my other blog in Amerpriest blog. As that will give you an idea how they are. I know sometimes its hard to quest with alt toons, sometimes you don't even know which one first. But lately, I have been focusing on my main toon, but secondly my DK as I really enjoyed her as a Frost spec. Questing with alt toons is like never ending if you really wanna know that. because you still catching up. One toon after one toon. you quest dailies, weeklies, normal quests from zones you didn't finish, rep grinding, But for anything just enjoy what you do and you'll be fine. Have fun like always! treat your characters like each one of them are like your main toons. Timeless isle seems to be the great place for alt toons to pick up equivalent of tier 14 gears out there so take advantage as gears you pick up are Bind on account as well. Anyway, That's all folks. Please enjoy playing the game! Don't forget to join our bi-weekly shared topic ideas... For next week we will talk about Timeless isle idea by yourstruly. See you then! and Good luck questing with your alts! Hi guys, this shared topic idea was brought to you by dragonray of Azerothian Life, it seems like its been back and forth between me and her sharing topics every week lately, Please I do encourage all bloggers out there to join and share any topics you think we can discuss around the community, just please go to Blog Azeroth Forums for more info. Anyway, this week's topic is about most memorable boss kill. I was going through some of my old boss kill videos i made back in 2009 during ToGC raids with FACTION CHAMPIONS in 25 man Normal Mode. It was fun times. I was with Eternal Sacrifice guild then in Khaz Modan server when we killed these bosses. It was memorable because not only i was able to catch the videos of these fights, I was able to do it with guild that I had fun with. This fight was very memorable not only that we had to fight 4 bosses, all of us was running around the room, I was playing my priest here as discipline spec. my job was to dispell, bubbles, and heals as well. as you can see in this video. All bosses are and players also running around but with symbols on bosses head we know who to kill first, Tanks and healers really did a great job and so as the dpsers.. Hope you guys will enjoy watching it. I really had fun times with my guild when we killed it. 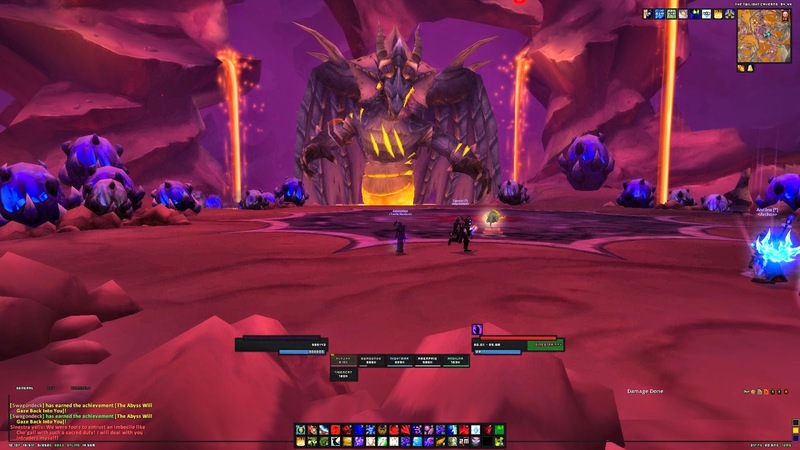 This expansion was great and we always looking forward to raid because the arena and killing of these bosses was kinda hard but challenging because its a close encounter in a closed space. Anyway, Hope you can still catch up on joining this week shared topic idea by dragonray. Please refer links posted above for more information. Tomorrow is the last day for this week's topic idea. Thanks again for dropping by! as always Happy gaming everyone! catch me on twitter as well @amerpriest.